AROUND THE TOWN . . . 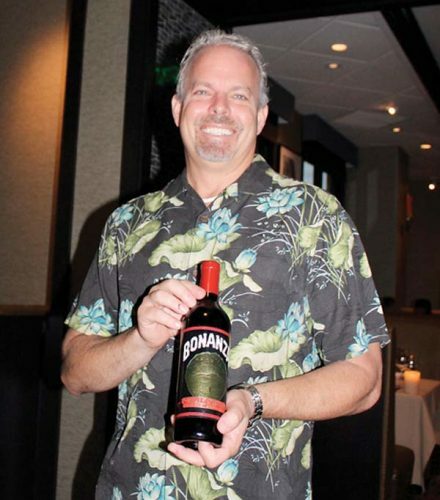 Rumors are swirling that one hard-working Maui chef will appear on Food Network’s “Throwdown! With Bobby Flay” in coming months. 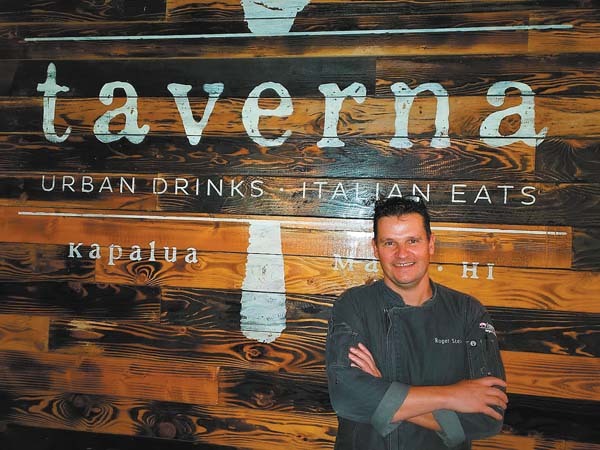 Chef de Cuisine Alvin Savella of The Ritz-Carlton, Kapalua’s signature The Banyan Tree is keeping his lips sealed, but word has it that this year’s “Best Chef on Maui” (according to a local magazine poll) will do his best to try to beat Flay at his television game. 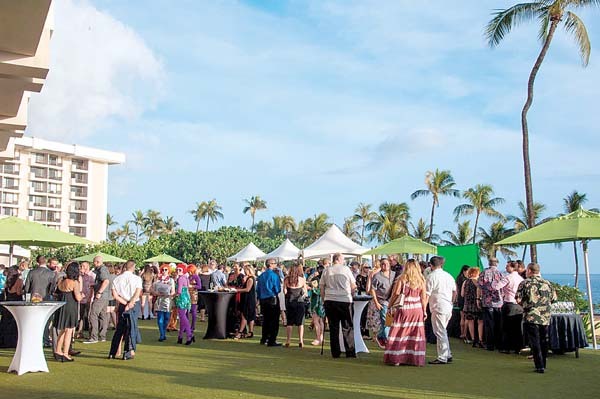 The “Unknown Wines from Unknown Regions” event at Wolfgang Puck’s Spago at Four Seasons Resort Maui in Wailea starting at 5:30 p.m. Wednesday will transport you on a tasty journey through the lesser-known grape-growing regions of the world . Cost is $100 plus tax and gratuity. You may pay at the event. For seats, call 879-2999. Masaharu “Iron Chef” Morimoto, who owns upscale sushi restaurants all over the world, including one on island at Andaz Maui at Wailea, shares his tips on the best way to savor this Japanese delicacy. Tip No. 2 is to “dip your sushi with fish side down (and you may do so with clean hands (instead of chopsticks),” he says. Tip No. 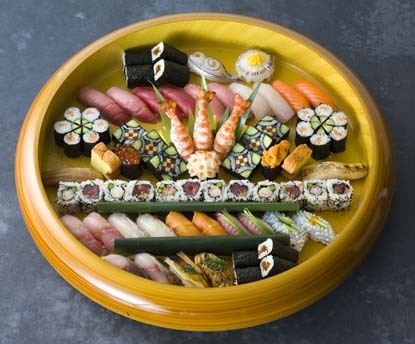 3 is to “eat sushi with one perfect bite.” Think it’s too big? “You can do it,” he says. Of course, lovers of raw seafood are raving about the new sushi concept at Botero Lounge at Grand Wailea served from Tuesdays through Saturdays. At Fairmont Kea Lani in Wailea, signature restaurant Ko just debuted new summer highlights on its popular menu with dishes from Japanese vegetable tempura with bush beans, hon shimeji mushrooms, kabocha pumpkin and sweet Kula onions to Chinese five-spice duck with mango compote on bao buns to Filipino pancit. “Our summer menu at Ko pays homage to the past and those who came before us by showcasing the recipes and techniques of our ancestors dating back to Maui’s plantation era,” says Executive Chef Tylun Pang. Duke’s Beach House in Kaanapali announces a new Chef’s Tasting Menu served from 4:45 to 5:30 p.m. daily that includes three courses for $27. 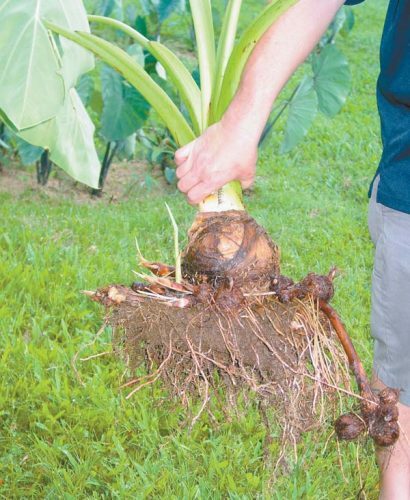 A portion of proceeds is donated to the Hawaii Agricultural Foundation through Duke’s Legacy of Aloha program. For appetizers, choose from farm salad, crab cake or Maui onion soup. 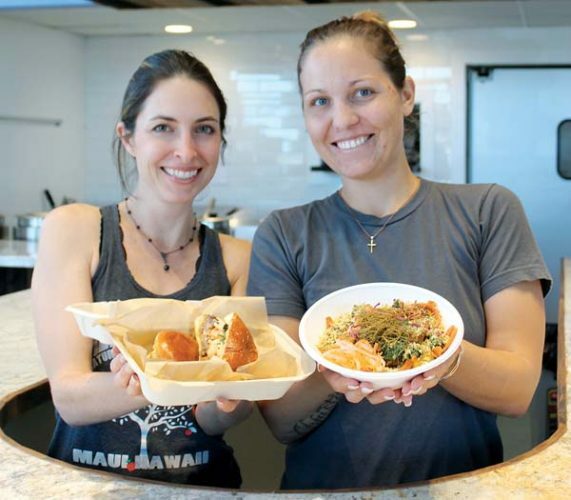 Entrees include baked or sauteed fish, petite filet, grilled chicken or sweet-potato laulau. Desserts are vanilla creme brulee or island sorbet. Call 669-2900 or visit www.dukesmaui.com. 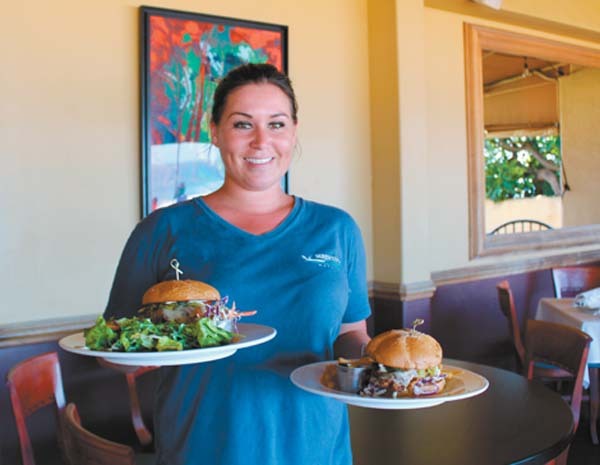 Mulligans on the Blue in Wailea has expanded its happy hour from 2 to 6 p.m. so customers may take advantage of $8 prices on food a little longer, says Promotions Manager Matt Laundrie. Indulge in new potato tacos and Gannon’s Missing Cheeseburger and fries.